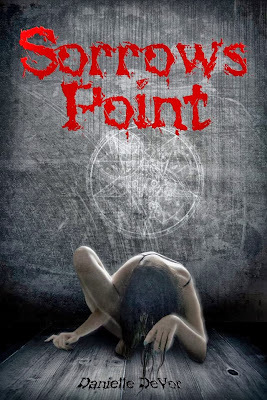 Danielle DeVor is the author paranormal horror novel, Sorrow's Point. 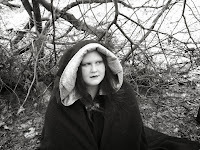 She is currently making the blog rounds to promote her new release - just in time for Halloween. Get a little insight to Danielle DeVor and be sure to enter the giveaway at the end. For some inexplicable reason, I write best on a story first longhand using sparkly gel pens. Yes- they must be the sparkly type. It doesn’t matter the color. If I don’t use the pens, the words don’t flow for me. Sometimes it is as simple as a dream. In the case of Sorrow’s Point, I went through this period of watching exorcism movies and got to thinking with all of the issues in the Catholic church these days, what if a defrocked priest was approached to perform an exorcism? The idea grew from there. Watching Bellator MMA on TV. I am a huge Mixed Martial Arts fanatic. My favorite fighter is Eddie Alvarez. Hanging out with friends. I also crochet, sometimes play the harp. If my body decides to cooperate, I will pull out the ballet shoes and dance a little. Yes! I would love to travel to Romania and see the REAL castle that belonged to Vlad Tsepes. It is currently in ruins on the top of a mountain. I would also like to have a world tour for pointe shoe factories- almost every country has their own shoes. I would love to travel to India because of the culture and the food. I wouldn’t mind if I got to meet Robert Downey Jr., Robert Pattinson, and Jack Nicholson. Oh, gosh. There are so many. But the one that stands out- that is still up there as one of my favorites today is Blood Thirst by L.A. Freed. It is a vampire paranormal romance before they were really popular. If your book was turned into a movie, who would you like to play the main characters? I would love for Robert Downey Jr. to play Jimmy Holiday. Jimmy has such a sarcastic wit, I think Mr. Downey would be great. Daveigh Chase would have been great for Lucy when she was younger. 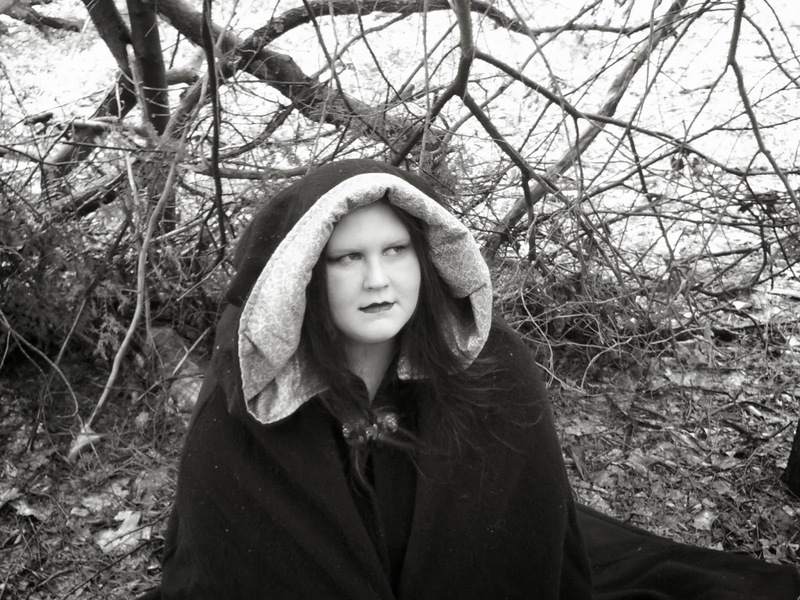 (She was the actress that played the Ring girl when she was a kid). I can see Kathryn Morris as Tor. And, finally, Gaspard Ulliel as Will. Danielle DeVor spent her early years fantasizing about vampires and watching “Salem’s Lot” way too many times. After living briefly in Baton Rouge, Louisiana, she moved back to her hometown to write. When not writing and reading about weird things, you will find her hanging out at the nearest coffee shop, enjoying a mocha frappuccino. Awesome interview!!! Writing with sparkly gel pens......LOL that will be hard for me.